In busy cities like Los Angeles and Santa Monica, it can be difficult for drivers to effortlessly find their destinations and ample parking. Signs make it easier for drivers to safely find and arrive at their desired location. Over the years, the Curcio team has designed custom signage for clients like the Citadel Outlets, Old Pasadena, the Los Angeles Dodgers, Staples Center, and more. This week, we share a few pictures of our favorite signs and remind facility managers of their importance. With autumn only a few days away, the leaves are getting ready to change colors and fall off the trees. 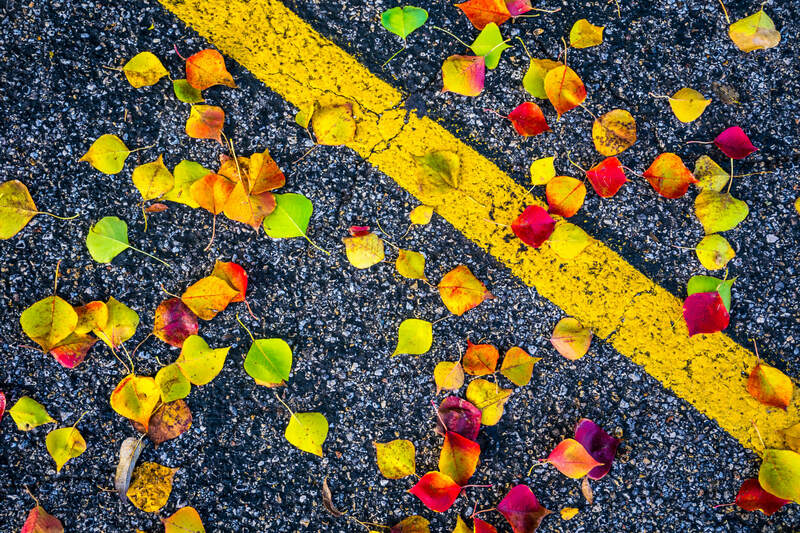 As beautiful as the colors of fall are—and however fun it may be to jump into a pile of leaves—they can be unsafe when presented in parking lots. How do property and facility managers, airports, malls, and other venues keep their facilities clean during the fall? Commercial paving projects for facility parking lots are not designed to last forever. Over time, asphalt will need maintenance to look its best and keep drives safe while traveling to their desired destination. 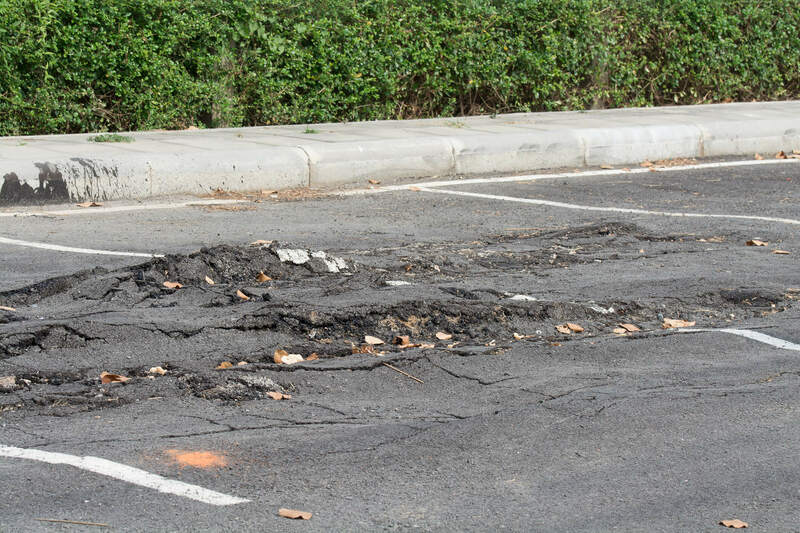 Curcio Enterprises, Inc. reveals 4 signs that demonstrate your parking lot needs a facelift and maintenance. Los Angeles is a busy city. In fact, it may not be the place that got labeled as “the city that never sleeps,” but it cuts it pretty close with the big city hustle and bustle. 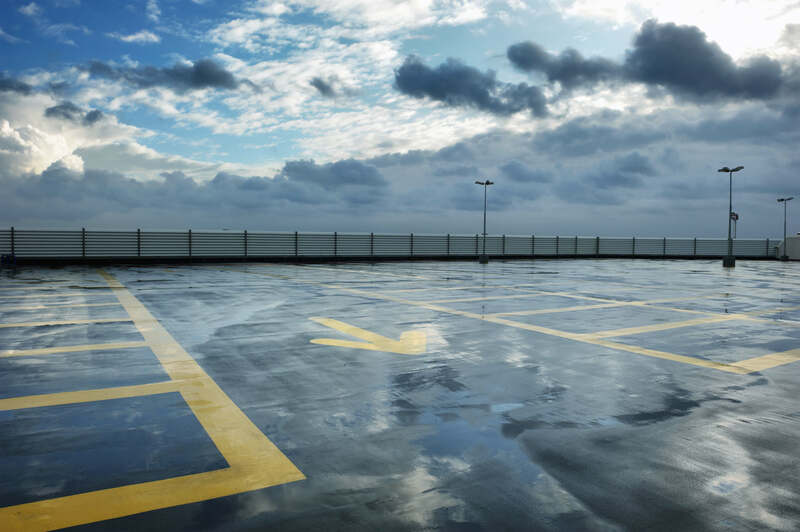 As a facility manager or building owner in Los Angeles, it is crucial to make sure your premises and parking lots are always safe and looking their best. 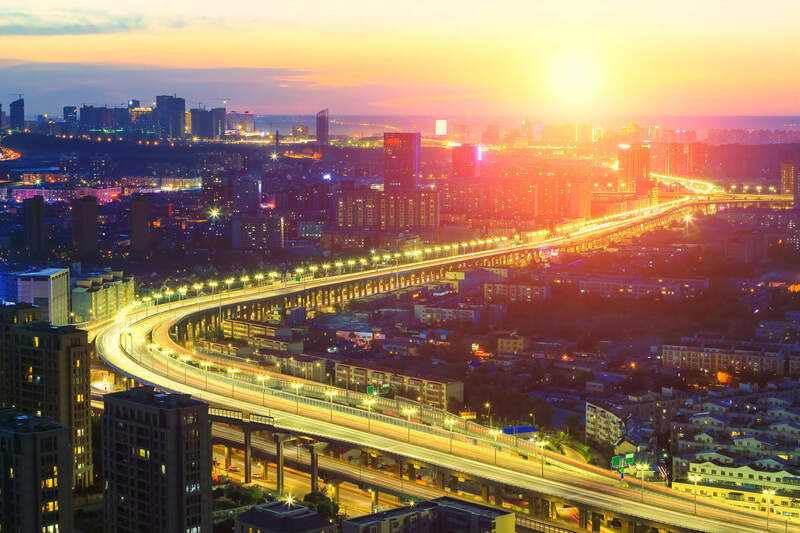 Curcio Enterprises discusses how our services are the complete solution for your facility, and how you can keep up with the busy city life in Los Angeles at all times by using them. People tend to go where it is most convenient. That being said, if your mall’s parking lot is too difficult to navigate and people dread going there, then your facility can start to lose business. 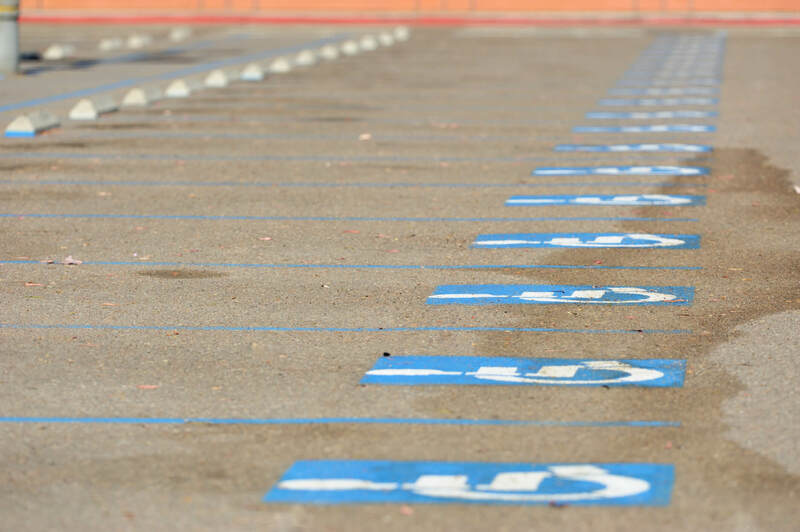 Curcio Enterprises reveals the signs your mall parking lot should have to ensure it is not a hassle for all your facility’s visitors. Is Your Hotel Parking Lot Guest-Friendly? Travel is known to peak in the summer, which means hotels are packed with visitors and tourists looking to make the most out of their vacation plans. 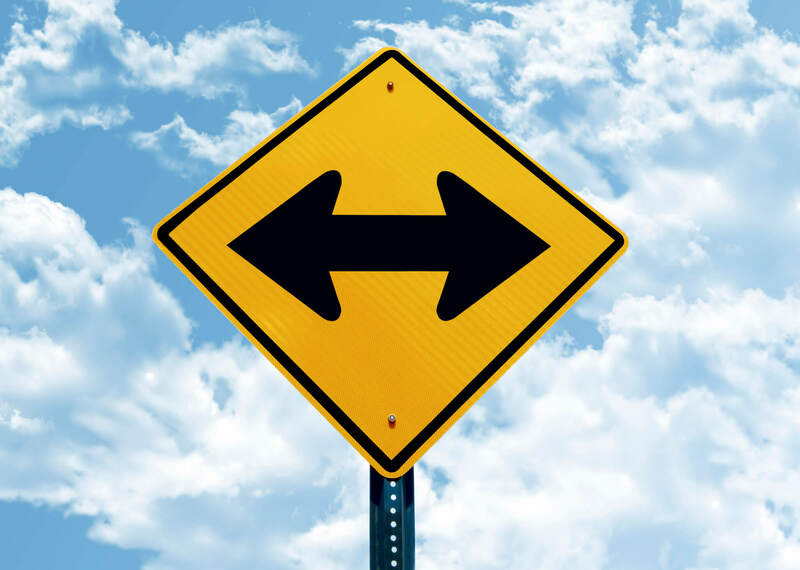 When guests arrive at your hotel, they should not be concerned with having trouble navigating through your facility. How do you ensure your guests have a worry-free and fun vacation during their time spend at your hotel? 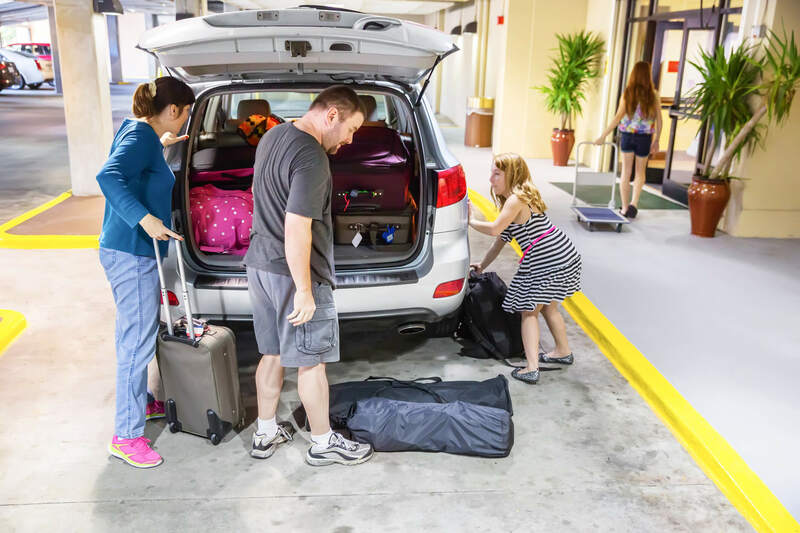 Curcio Enterprises reveals our best tips to making sure your hotel parking lot and facility is guest-friendly. 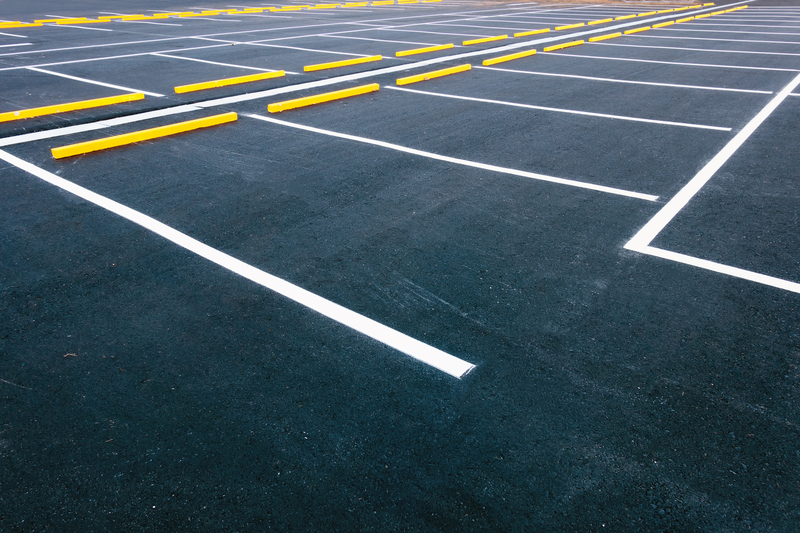 When maintaining your parking lot and ensuring it is safe for all your facility’s visitors, it is crucial to be aware of parking lot code and compliance. 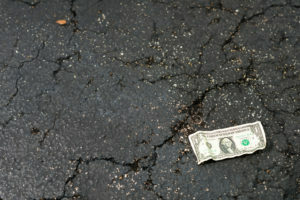 One violation could be the difference between a safe parking lot and a lawsuit. 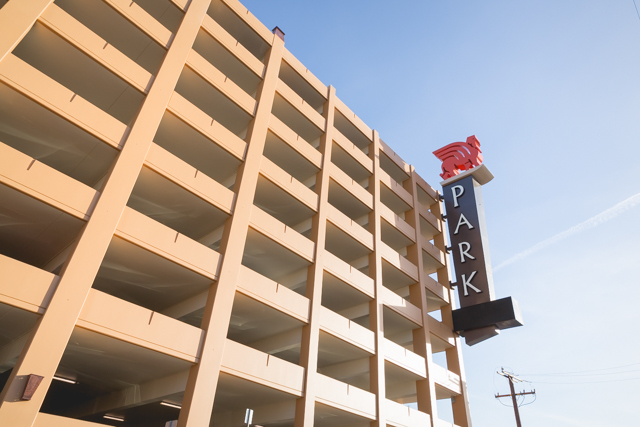 Curcio Enterprises discusses the basics of city parking lot code enforcement and compliance along with the high costs associated with violations.